Ivy lives and breathes wellness in all aspects of life through her passion for ‘CLEAN’ eating and healthy living. Her teachings focus on a holistic practice, as she guides students to discover softness within their body while strengthening their mind. 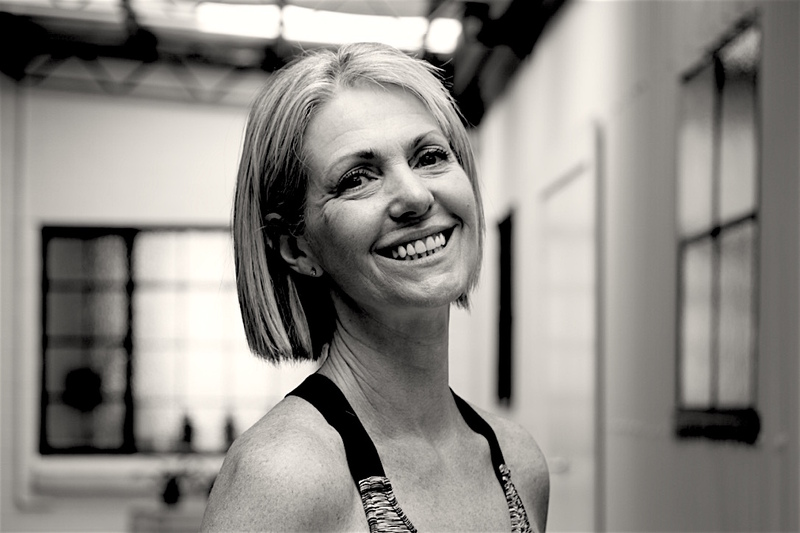 Ivy completed her RYT 200 Yoga Alliance / RYT 500 Yoga Australia Teacher Training with Moksha Yoga Academy and Yin Yoga Teacher Training with Jo Phee focussing on Chinese Medicine philosophy. Her strong beliefs in both physical and spiritual practice of Yoga are the driving force behind her dynamic yet therapeutic yoga classes. 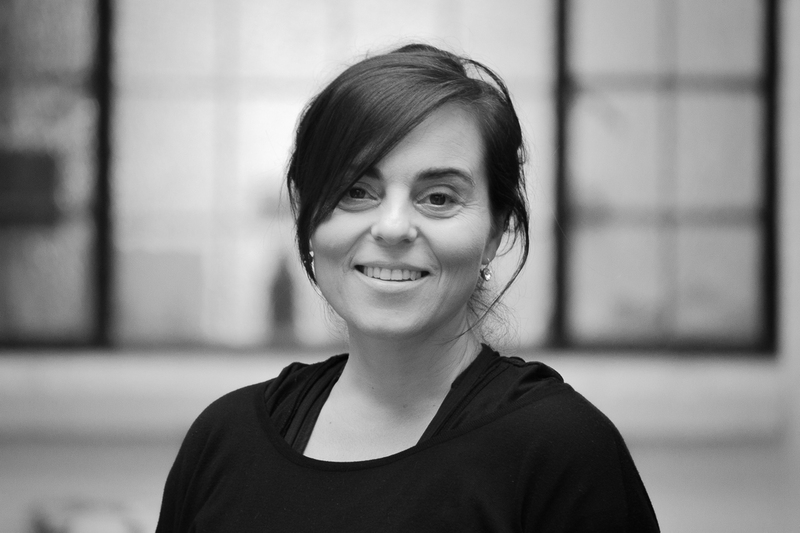 Chelsea is passionately involved with the practice of yoga and takes great pleasure in sharing its powerful teachings. 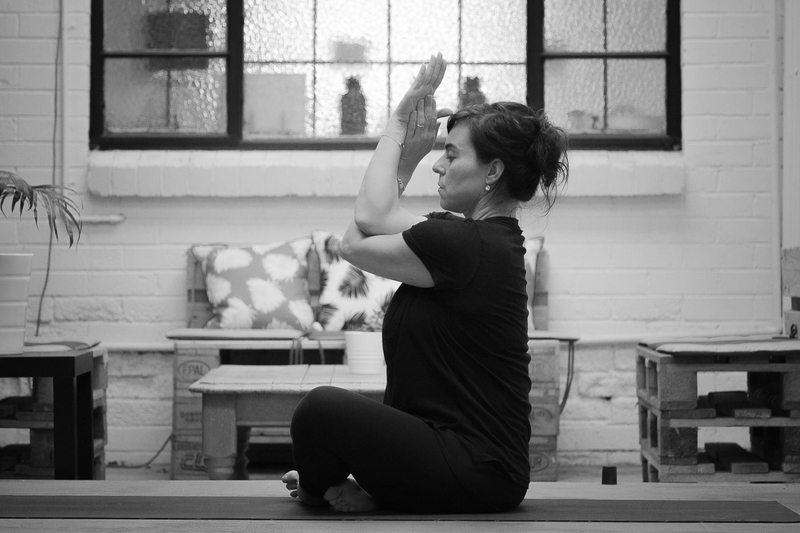 She teaches a dynamic style of Vinyasa Yoga, which includes yoga postures, breathing techniques, relaxation and meditation to strengthen the body and calm the mind. 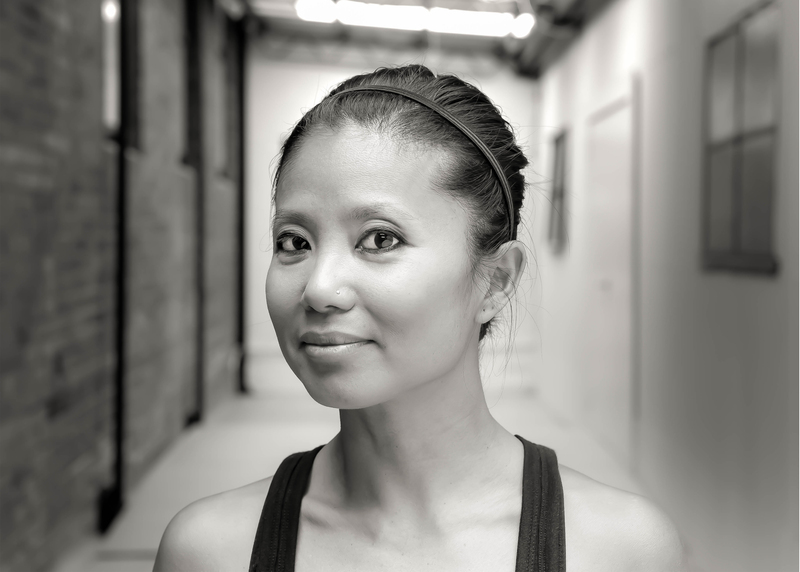 Her classes explore the themes of yogic philosophy and their link to our daily lives. Her love for the practice of Yoga shines through. 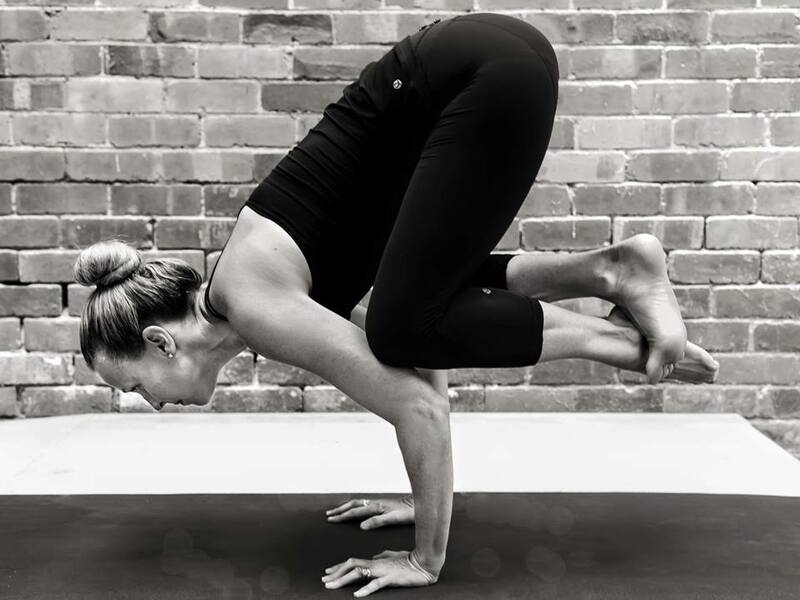 Be prepared to feel inspired and energized after a class with Chelsea! 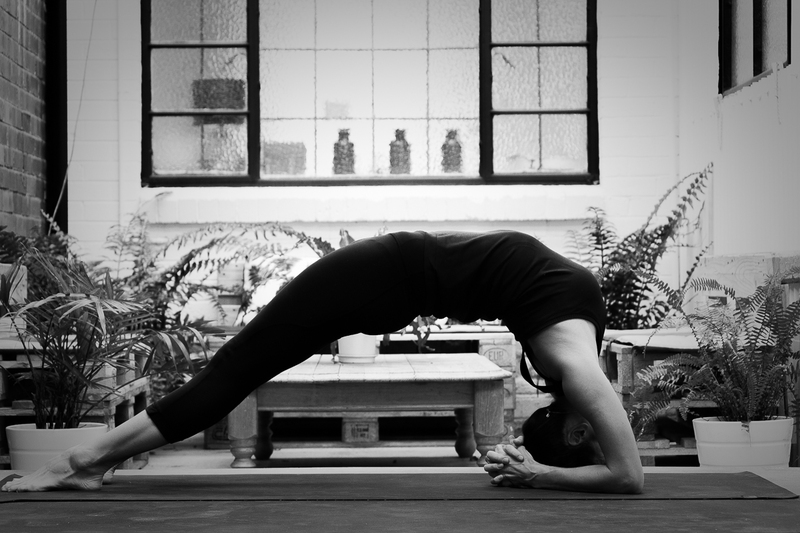 Vanessa offers an energetic flow based on building strength and flexibility. Her classes focus on building heat from the inside out as she takes you through sequences that help prepare your body to work through each posture. You’ll definitely feel the warmth from her class and from her welcoming personality. Yvette approaches her classes with softness and ease. 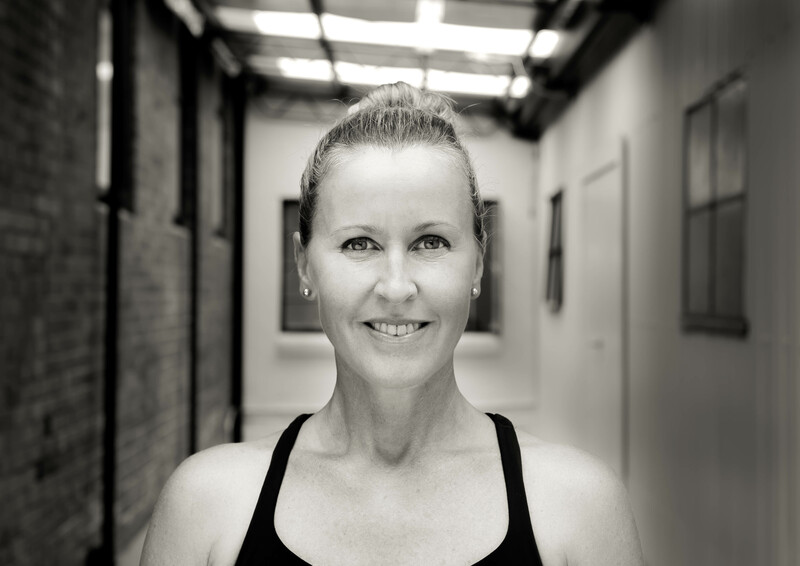 She joins our team to introduce younger students to the ancient practice of yoga in a thoughtful, balanced and sequential way. Her classes are designed to enhance each student’s wellbeing, supporting them to develop strength, flexibility and self-awareness, increase their confidence, resilience, self-esteem and powers of concentration, reduce the negative impacts of stress and anxiety. 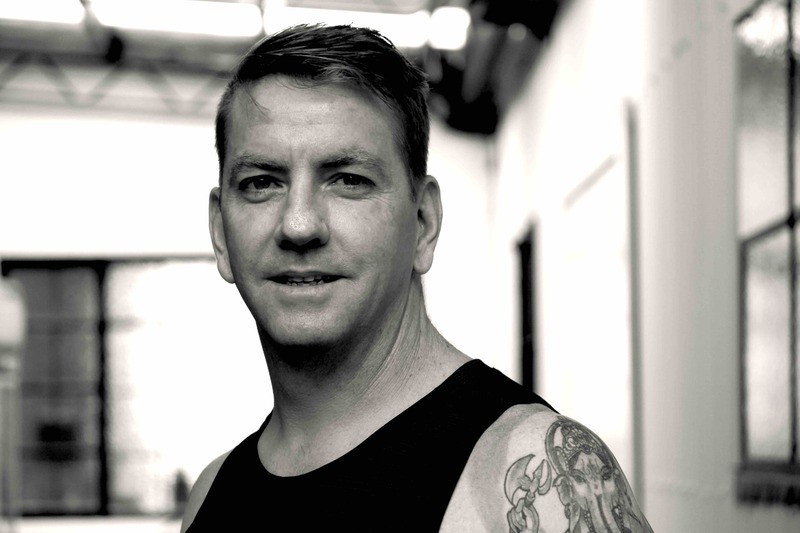 Craig brings soulfulness and warmth into his classes as he guides students to discover their inner strength through an energising vinyasa class. He brings years of experience working in industry which supports and empowers individuals to find their best version of themselves. 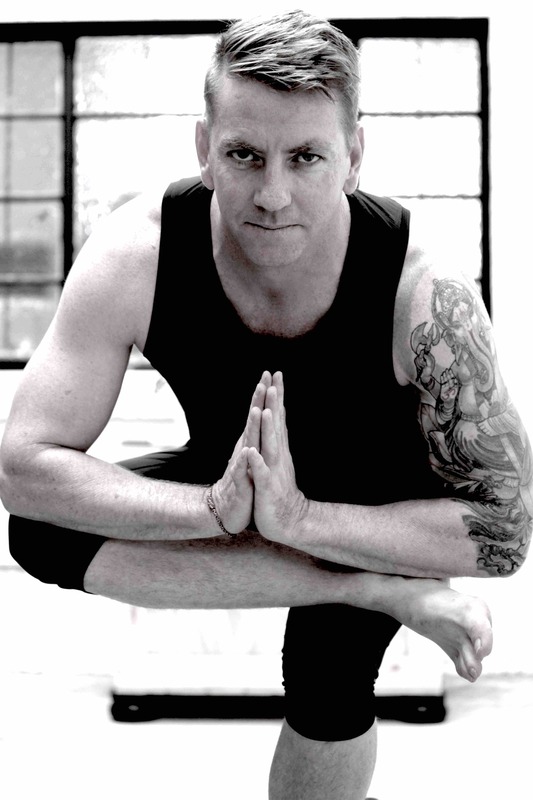 His classes are supportive and yet challenging with postures focussing on heating the body from the inside out. Yoga, for Maria, is about the here and now; it’s about the breath and breathing into the heart. Within us, we have many aspects that hinder path progression and self fulfilment. Hence, she utilises yoga and its practices of meditation, breathing techniques, ethics, postures and devotional practices, to connect with the heart, the core. 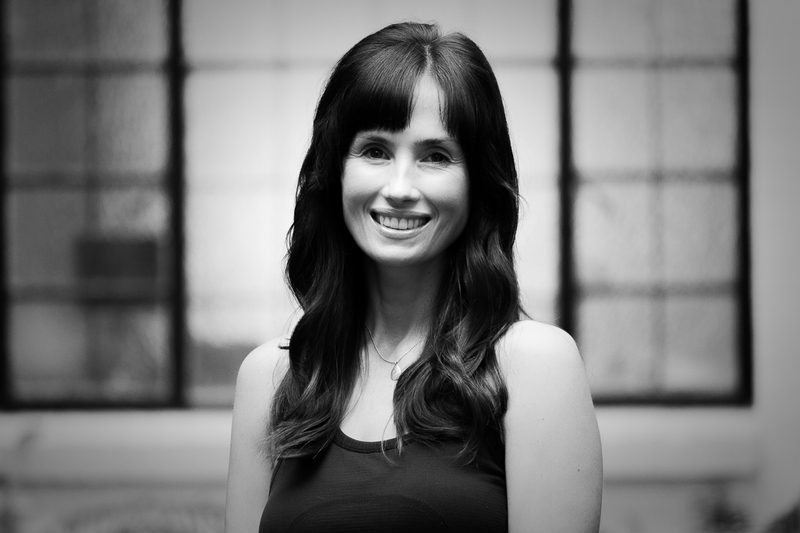 She is passionate about developing mindful, creative and spiritual classes that allow individuals to tap into the tools that connect with their own truth, whenever and wherever they are ready. She likes to combine her extensive background as a social worker and counsellor, with the wisdom that her experiences have offered her throughout the years to offer a deeper dimension to her teaching.